Join us for the launch event of the 3-part Royal Studio's 60th Anniversary Celebration! Let's start where it all began at the famous Royal Studios Memphis with the legendary Mitchell family. 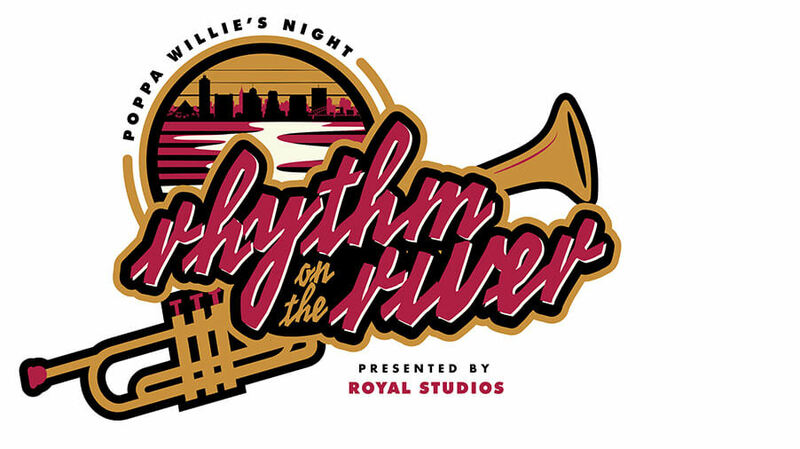 As an ode to the Studios' patriarch Willie Mitchell, we will celebrate the rich history of Royal and it's talented founder with live music from soul jazz band the Bo-Keys and legendary musician Don Bryant. Be immersed in the Studio as if you are apart of a Royal session as the music unveils around you. Dinner will be served by the famous Yvonne "Aunt Von" Mitchell who has cooked for Melissa Etheridge and Bruno Mars among many more Royal artists as a way to welcome them into the Royal family. Do not miss this unforgettable night as we take a walk down the memory lane that put Memphis music on the map. Seating limited. Buy Tickets and Get Your Soul On.